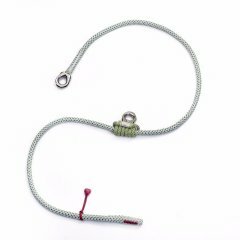 The flipLINEs from TEUFELBERGER are lanyards provided with a steel wire core. 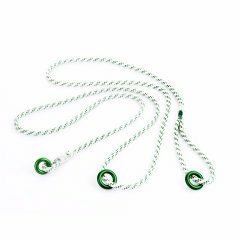 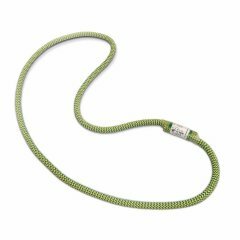 Available in 12.5 mm diameter, our flipLINEs feature a Hi-Vee cover tightly braided over a steel wire core. 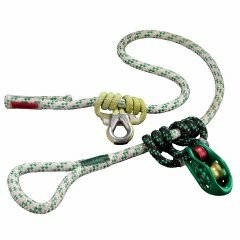 The diameter and construction of the flipLINE allow using this rope product in combination with most types of ascenders and mechanic adjusters. 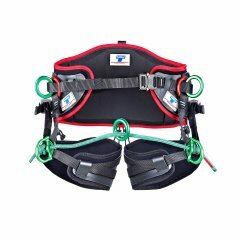 The flipLINEs from TEUFELBERGER are certified to EN and ANSI and are available in different lengths and versions. 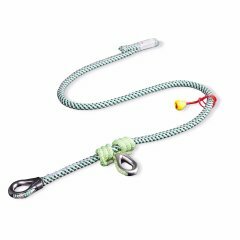 The flipLINE is unsuited for use in the vicinity of electrical lines! 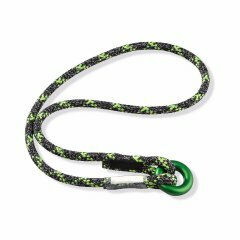 The multiSLING is regarded as the number one multipurpose tool for professional arborists. 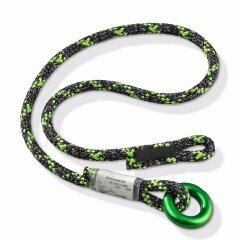 It is suited for various applications in tree care. 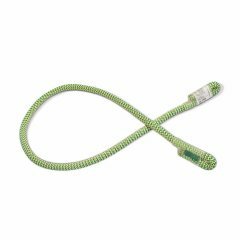 The Ocean Polyester e2e is a hitch cord with two stitched eyes, which is ideally suited for your applications in the field of tree care. 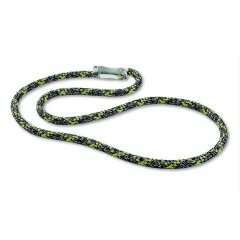 The Ocean Polyester Loop is a hitch cord stitched to form an endless sling. 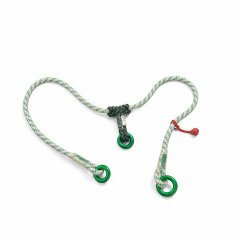 Due to its various certifications numerous applications are possible.